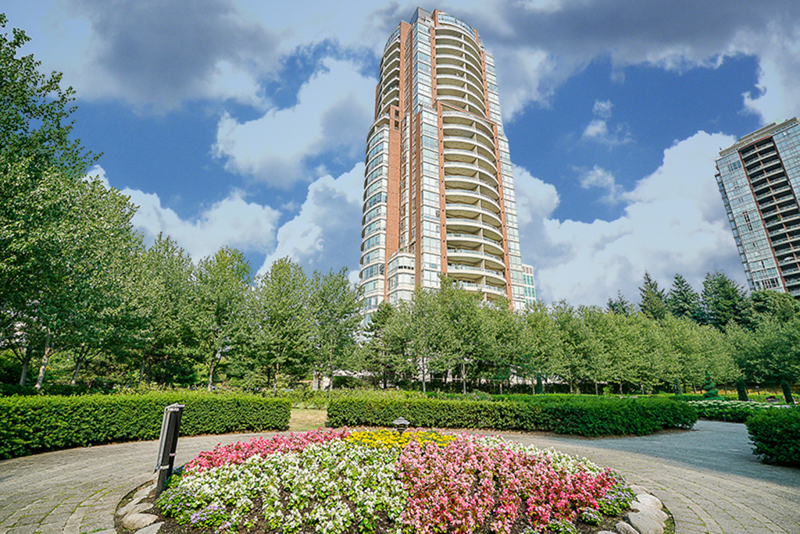 City in the Park, most desirable neighbourhood in South Burnaby. 2 bedroom condo with 2 full baths & 1000 SF of luxury living in the Belgravia. Beautifully upgraded with laminate floors, new stainless steel appliances, quartz kitchen countertops, new double undermount sink and fresh paint throughout. This bright condo is situated in a lush, park-like setting and offers totally open North, West and South views. Features floor to ceiling windows, cozy gas fireplace, large walk-in closet in master, insuite laundry, huge covered balcony, 1 parking & 1 locker. All this in a fantastic complex w/ indoor pool, sauna, hot tub, guest room, gym & clubhouse that’s super close to the Skytrain, Highgate & Market Crossing shopping & restaurants. Rentals allowed. Hi Brian Vidas & Sophia Gee, When I was browsing http://realestatechannel.ca I found your listing. Please send me more information about 802-6838 Station Hill Court. Thank you.